Non Popular Technical Categories (NTPC) (CEN-03/2015). The Examination will now be conducted on May 2 and May 3rd, 2016. Six centres have been blacklisted following reports of cheating and violation of rules. download new admit card from the official website of RRB. 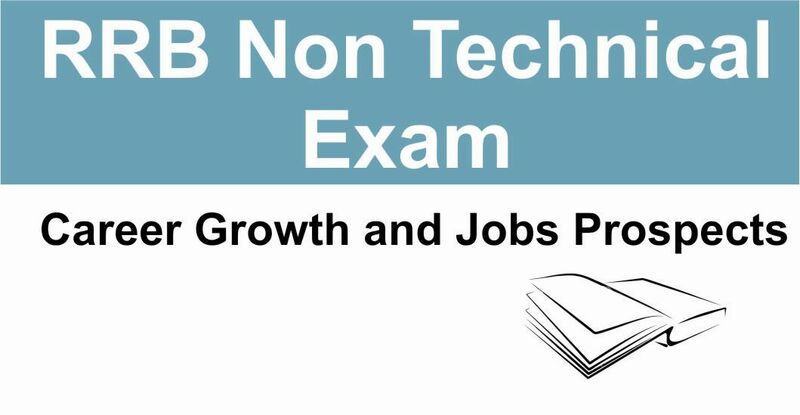 About 9.3 lakh candidates have applied for 18252 non-technical popular categories.